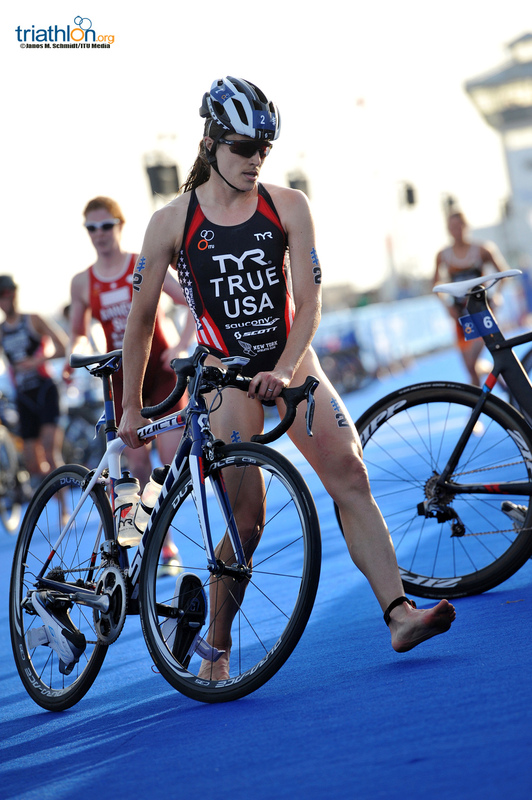 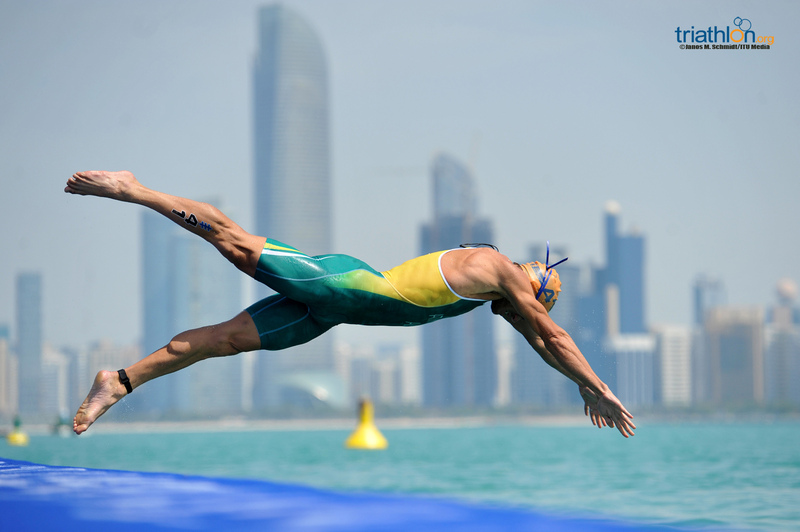 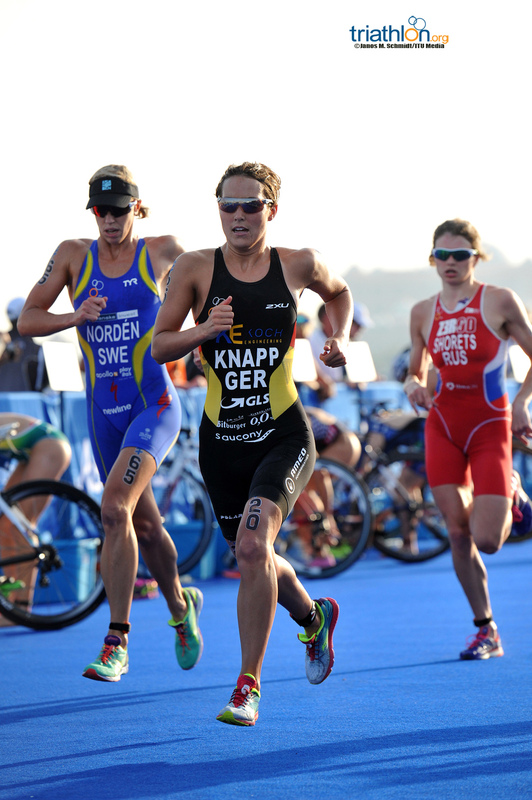 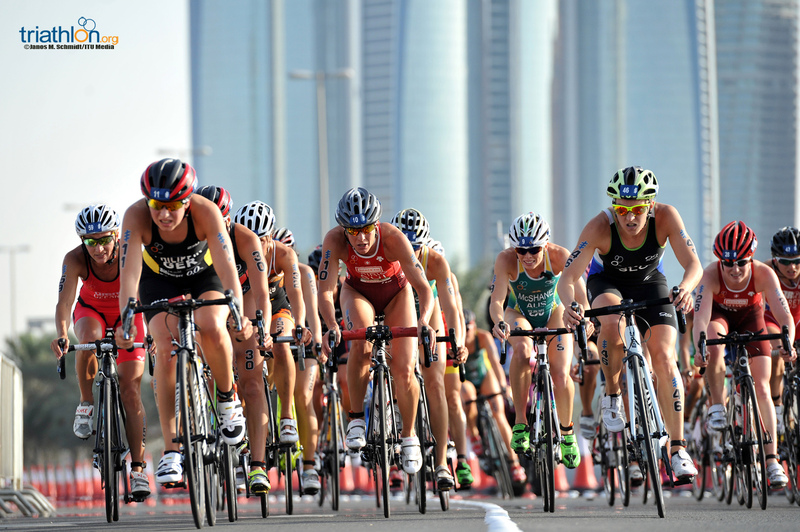 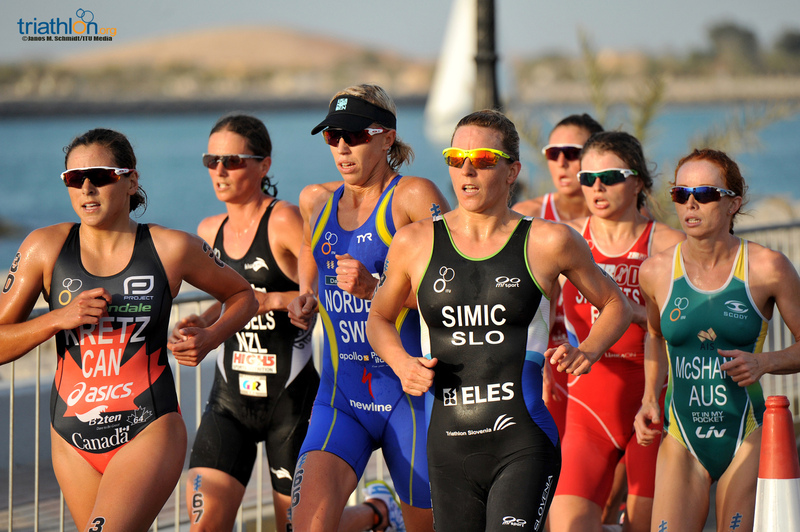 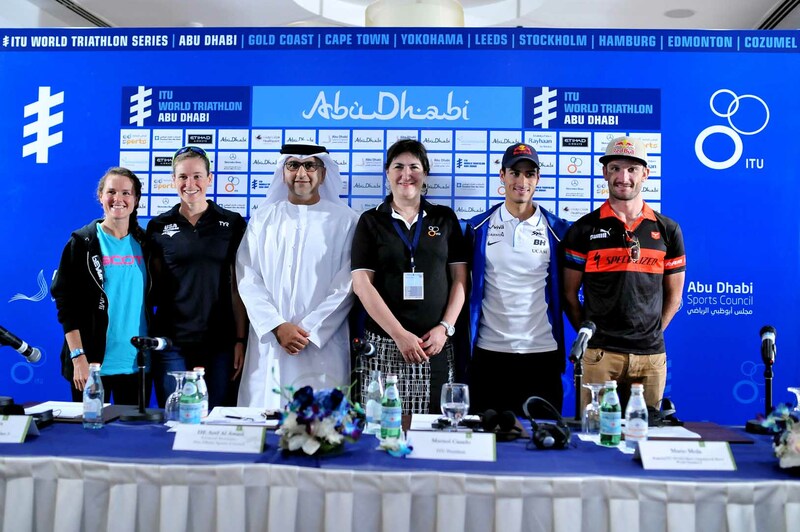 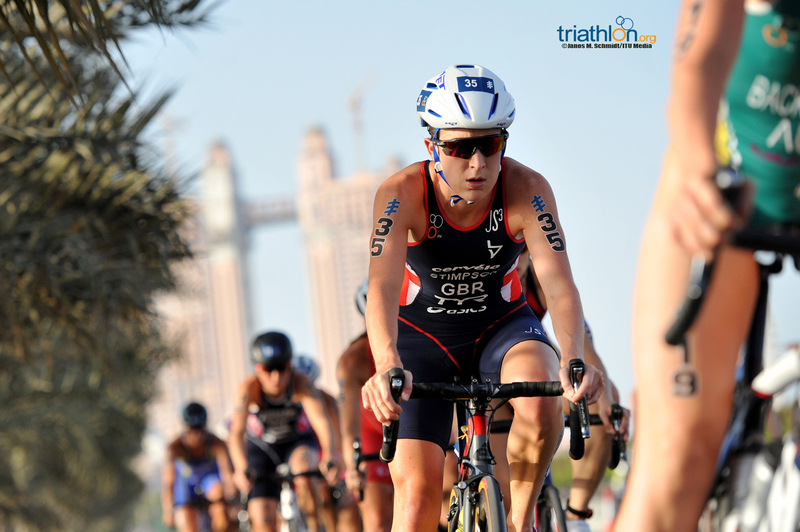 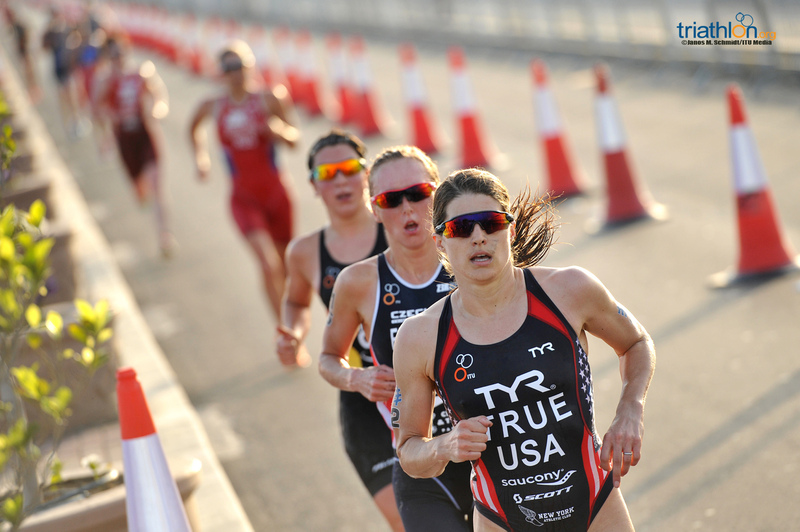 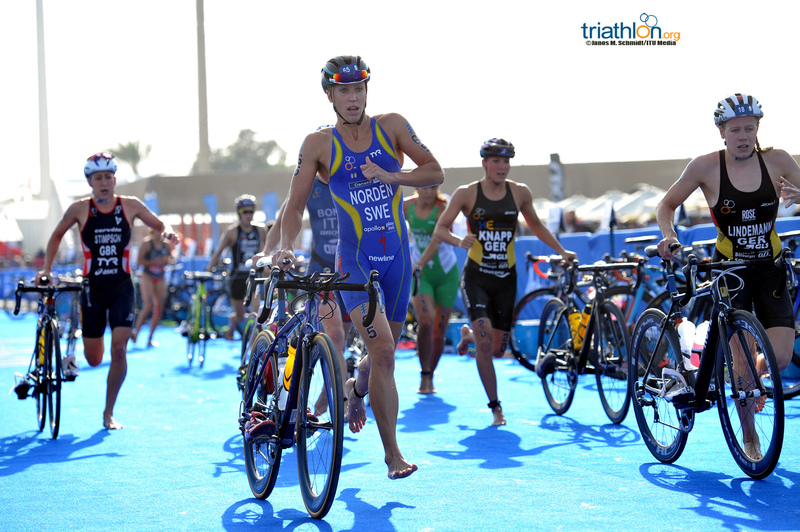 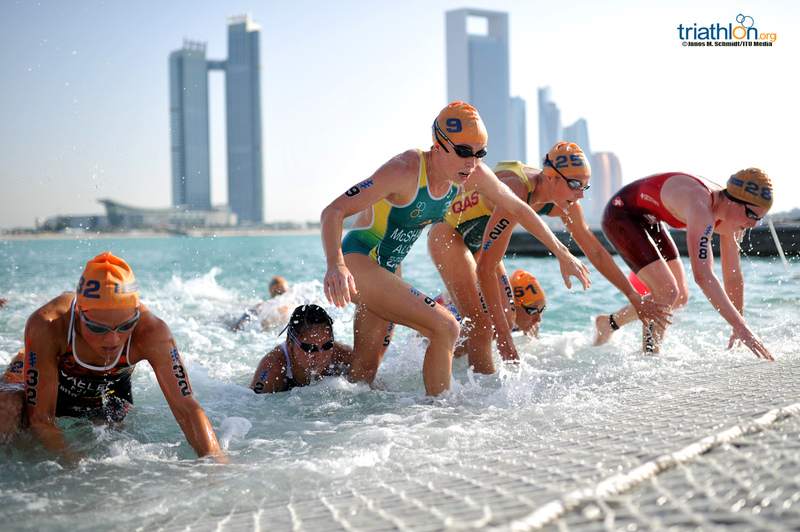 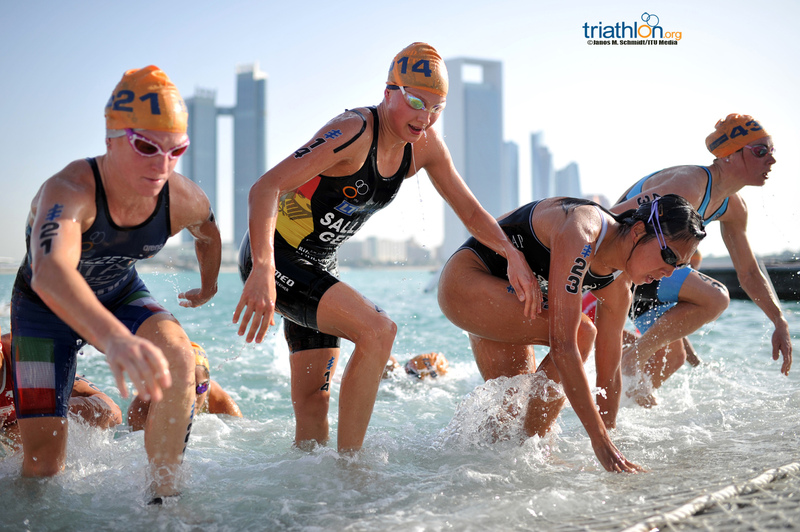 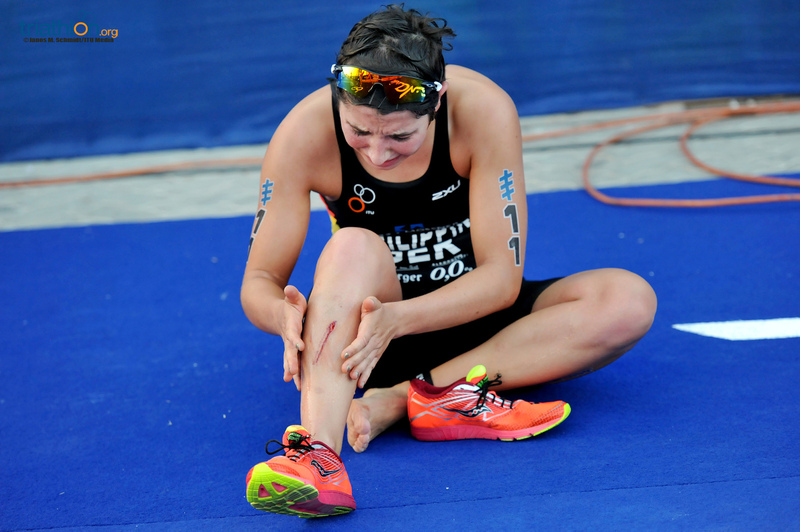 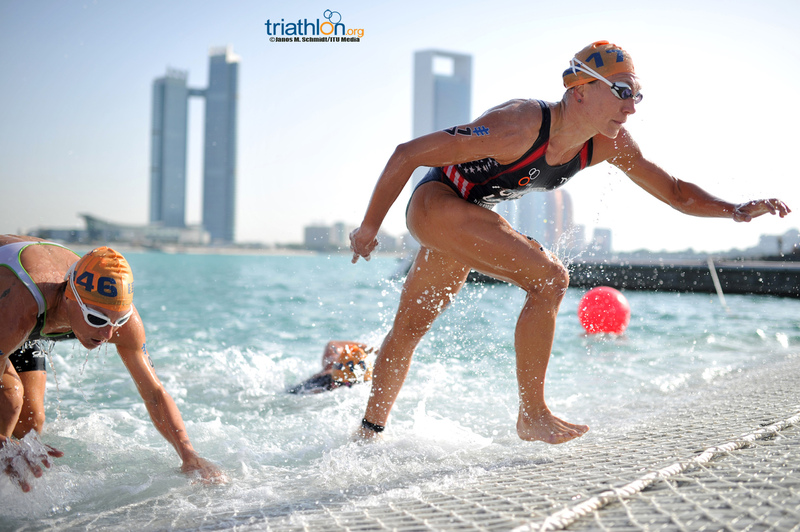 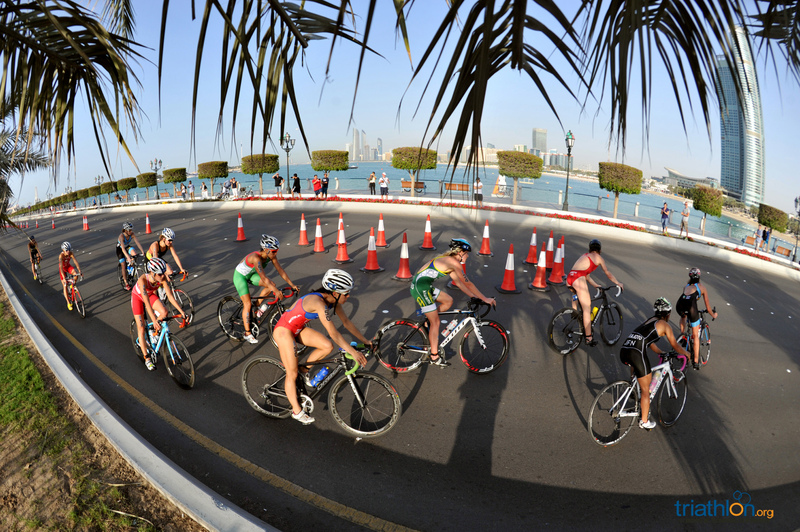 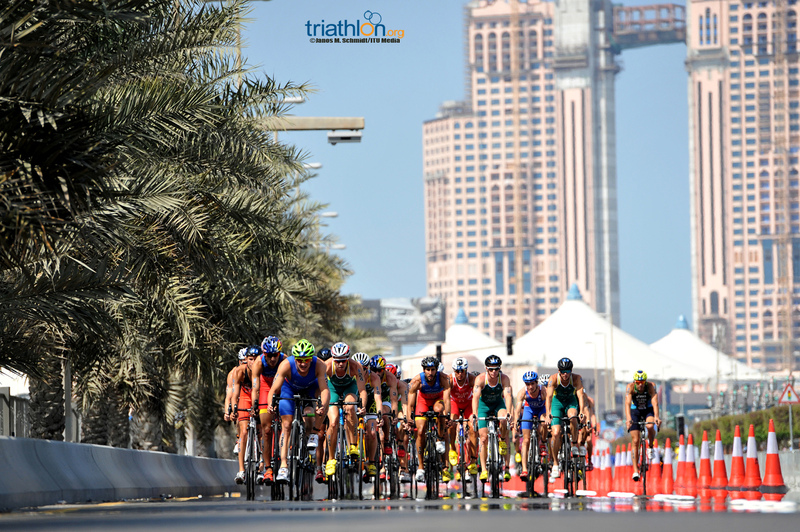 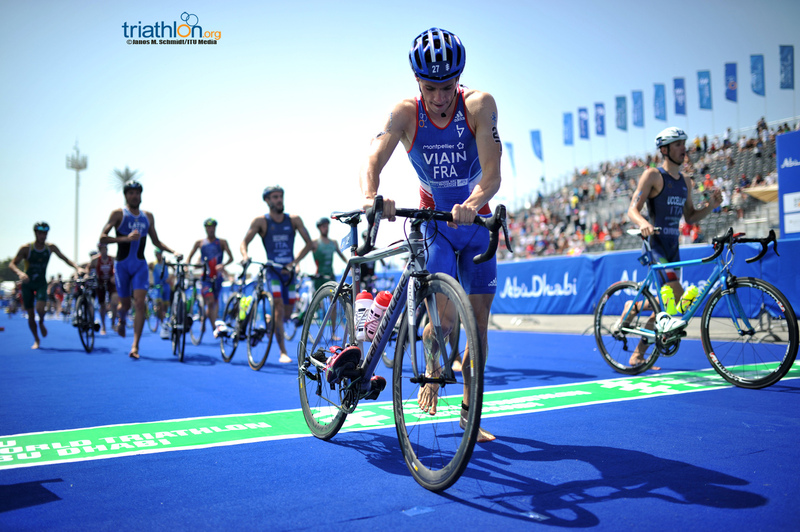 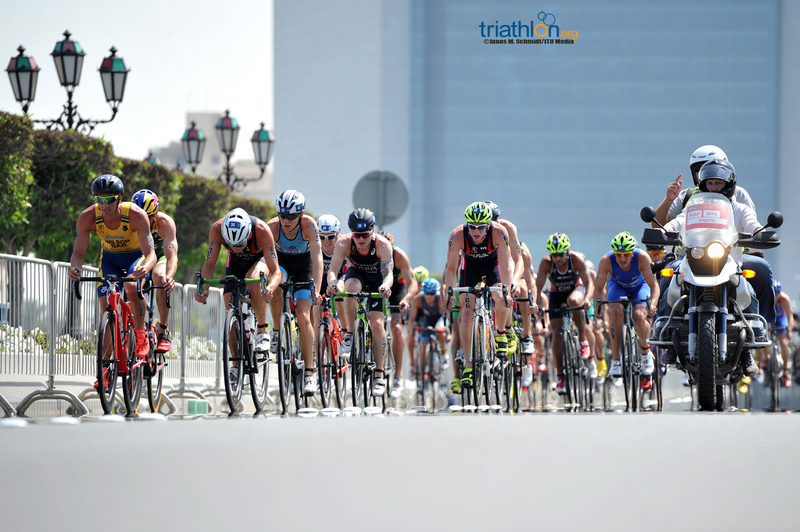 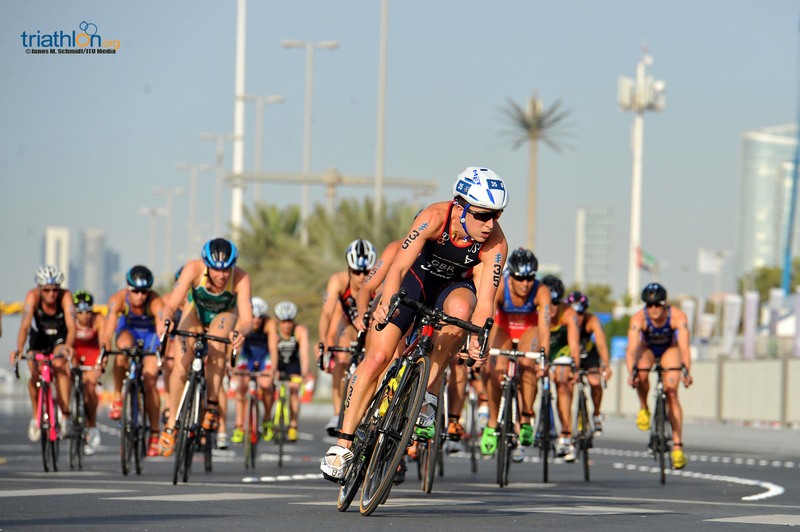 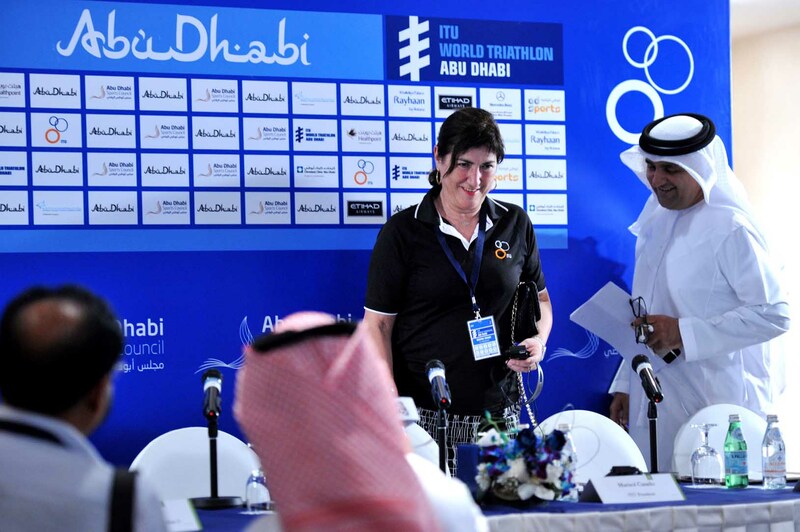 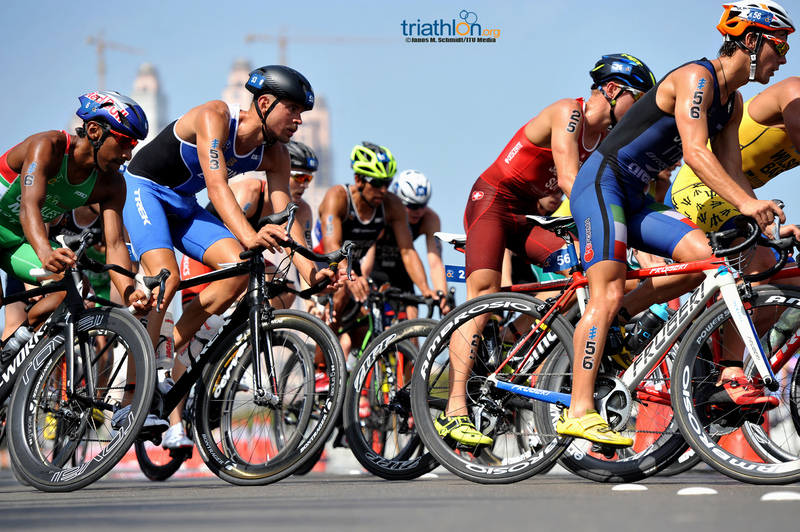 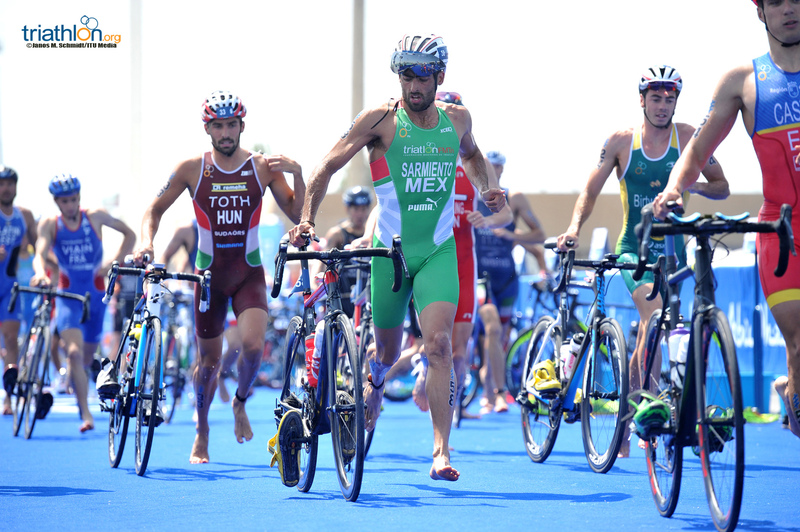 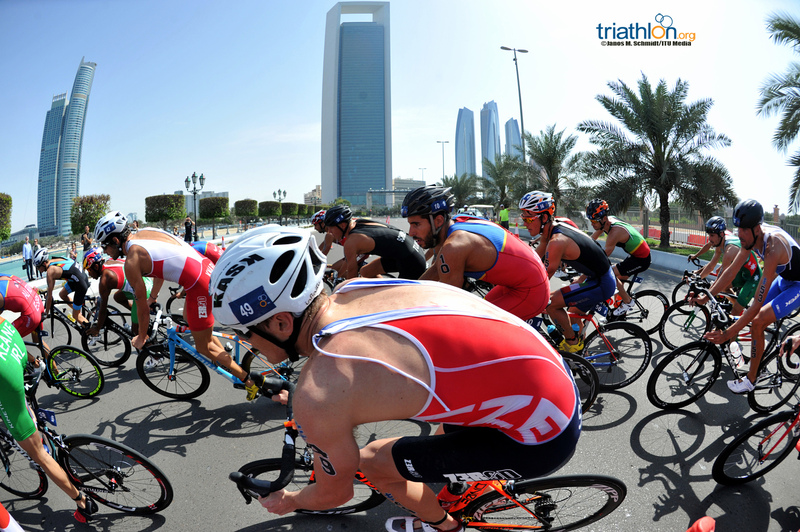 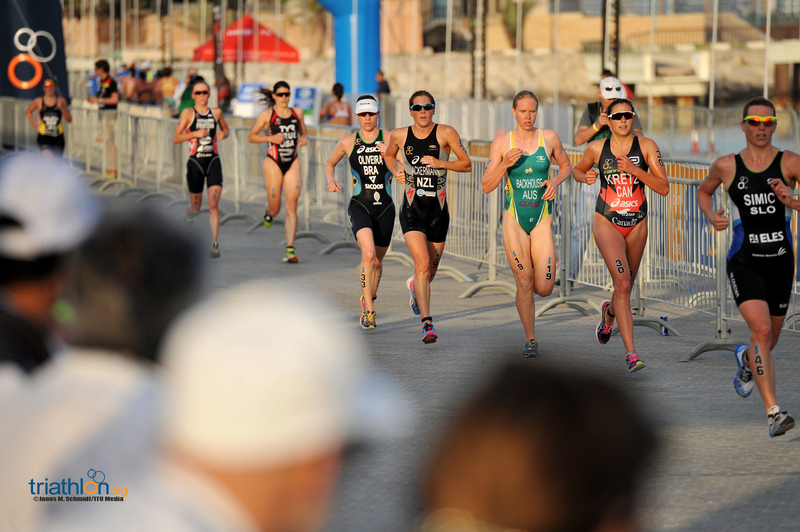 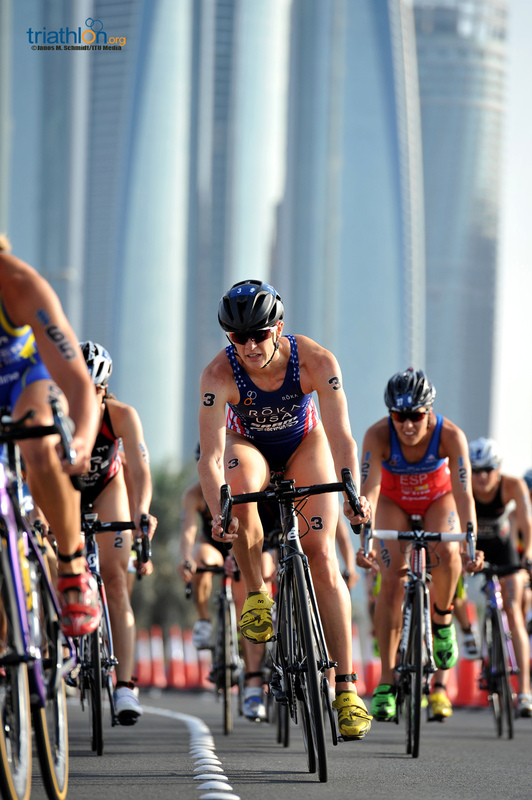 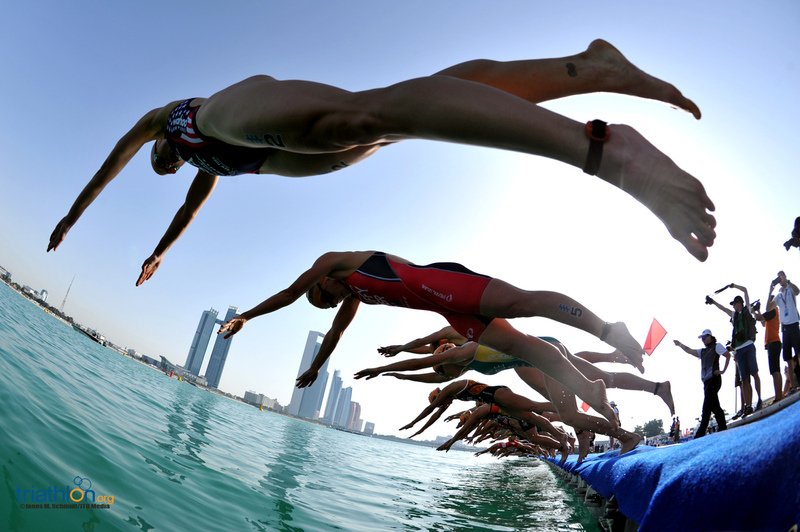 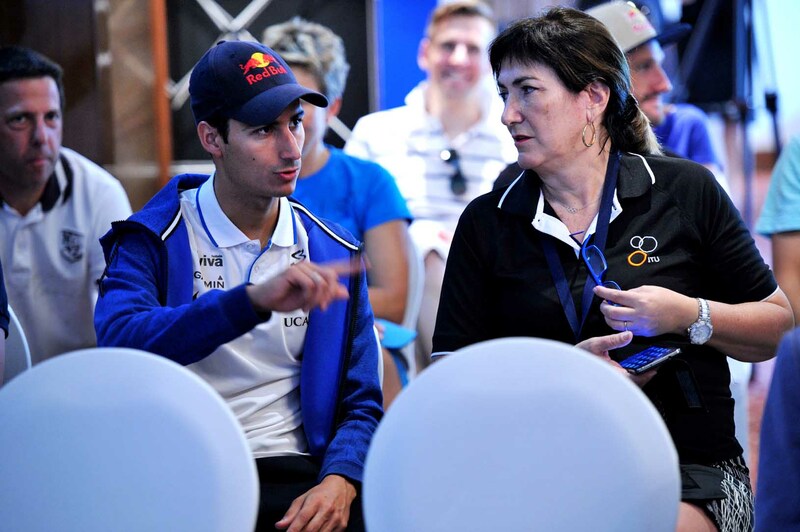 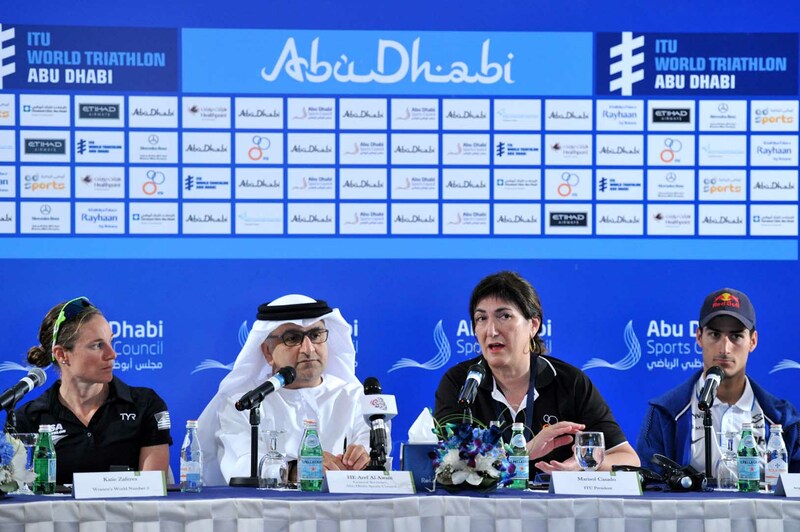 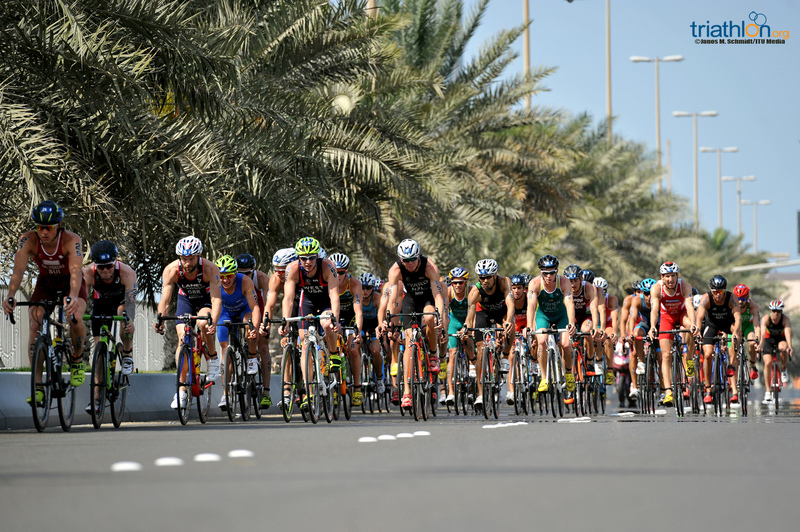 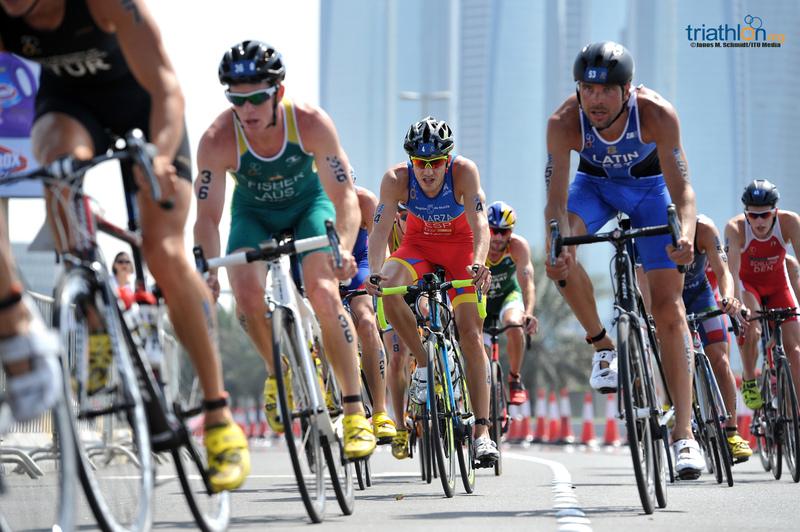 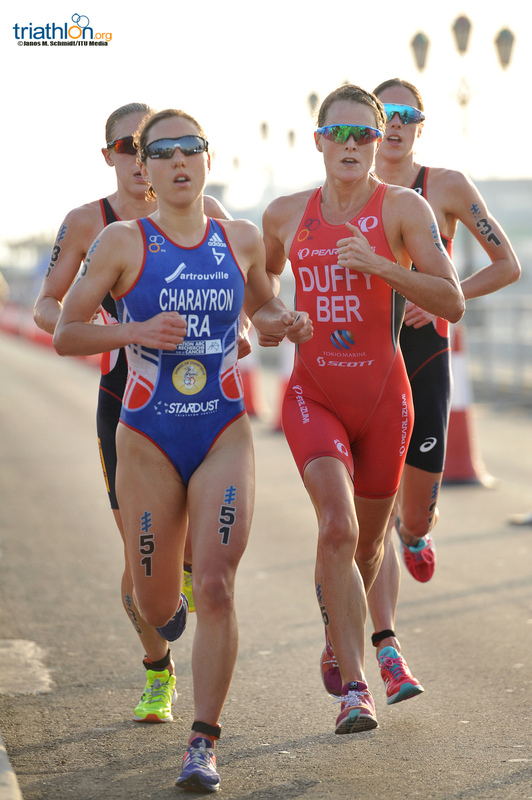 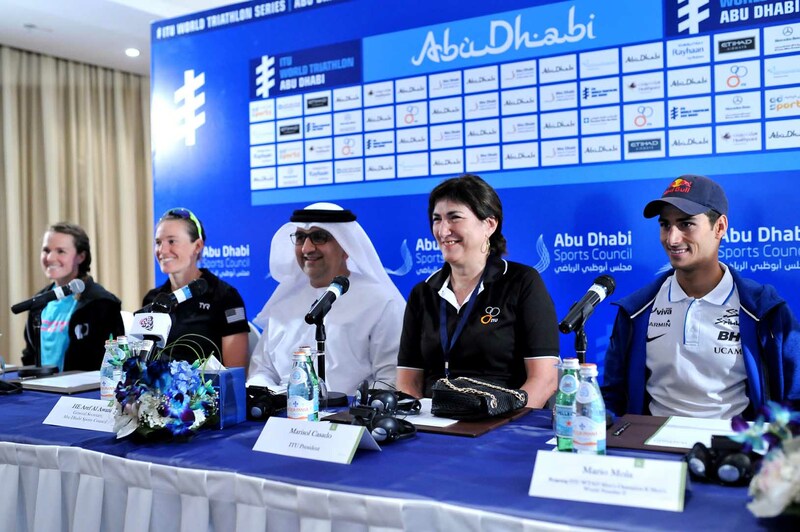 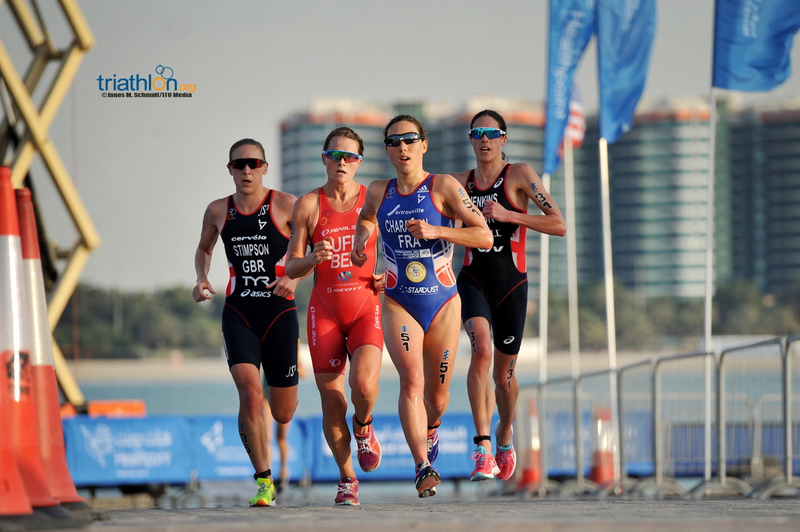 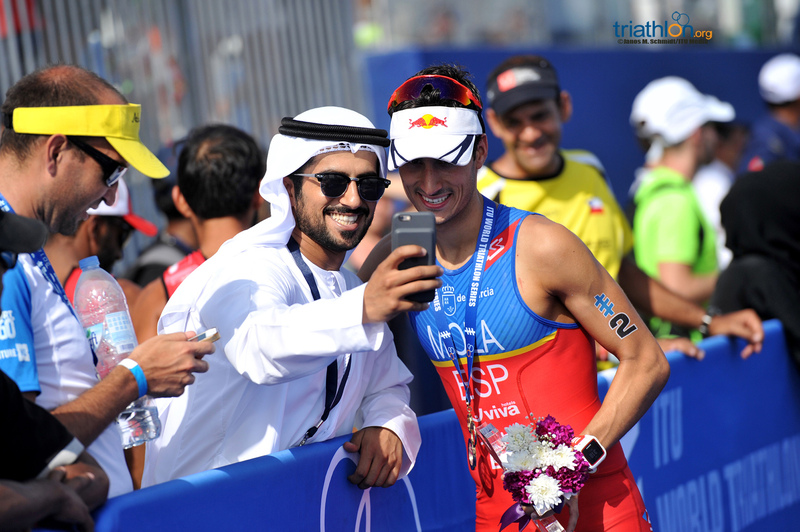 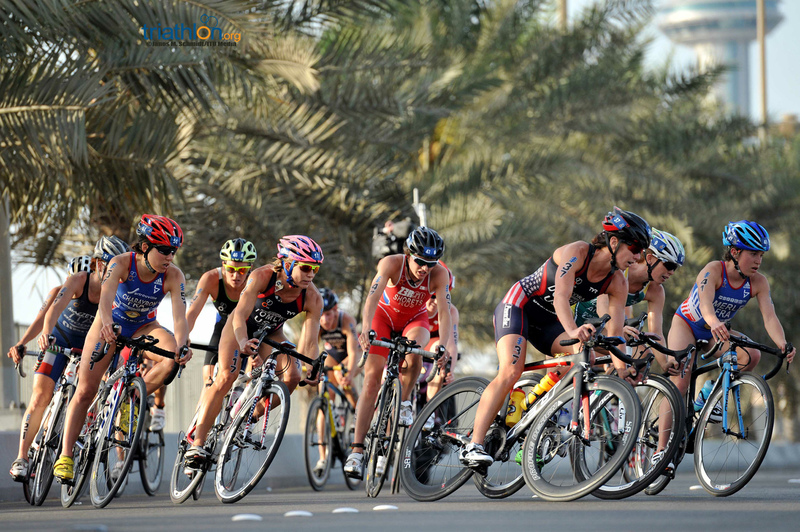 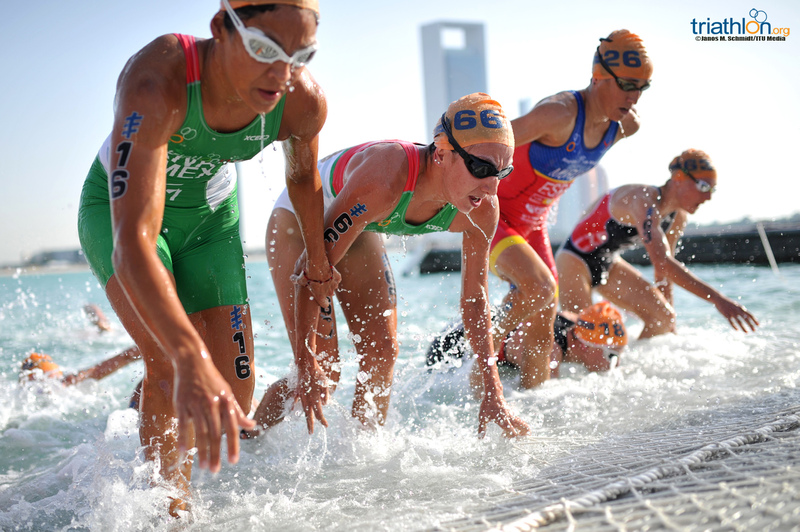 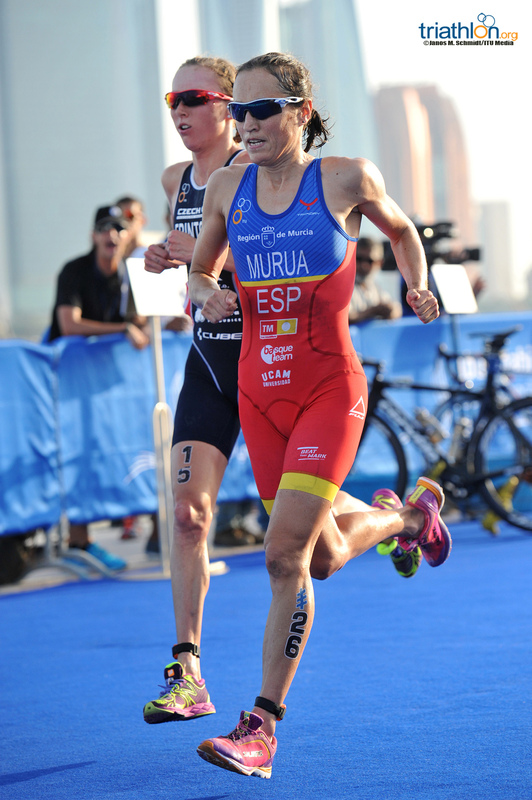 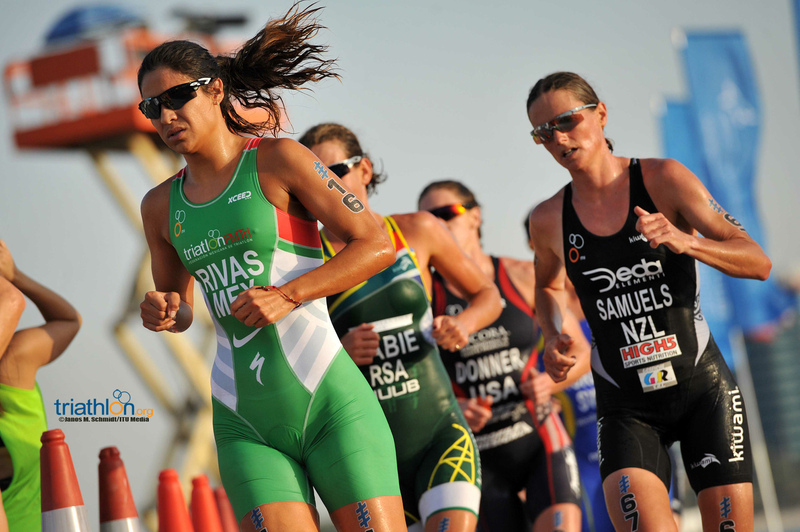 Mari Rabie started the 2016 WTS season off on a high note, by placing 13th with an excellent performance in the Abu-Dhabi WTS on Saturday. 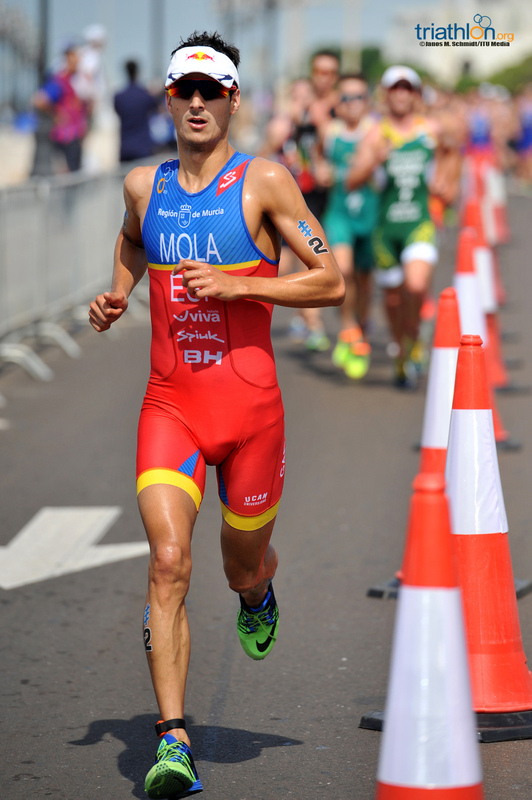 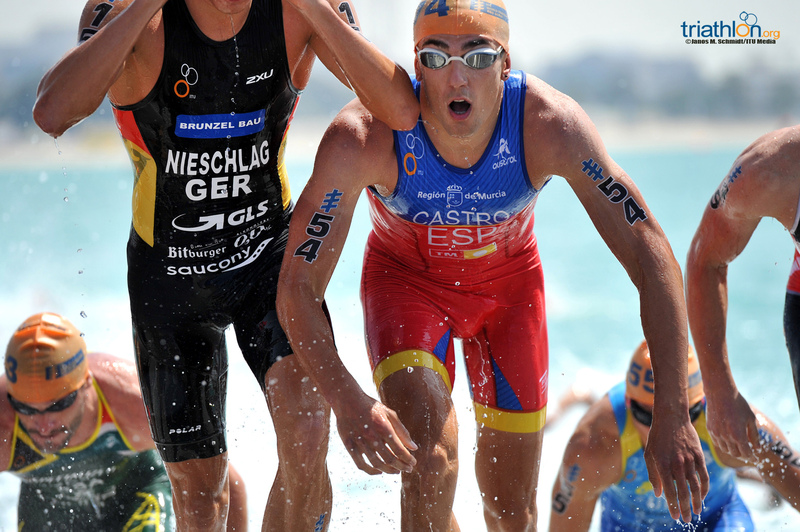 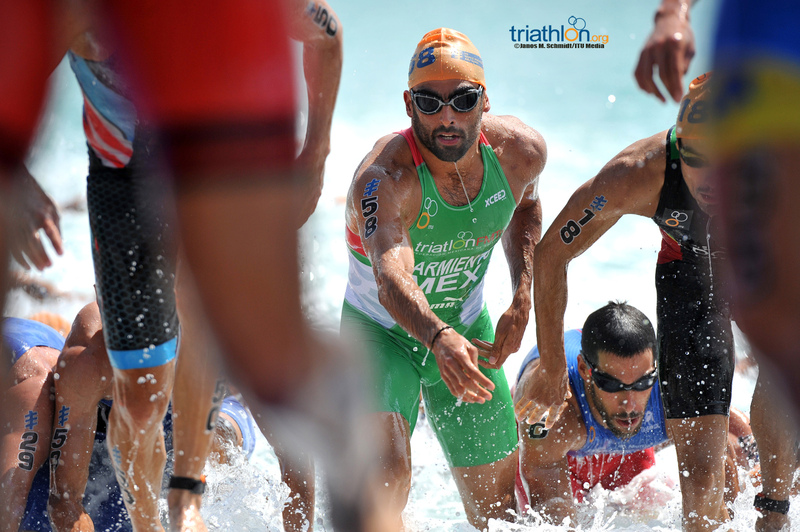 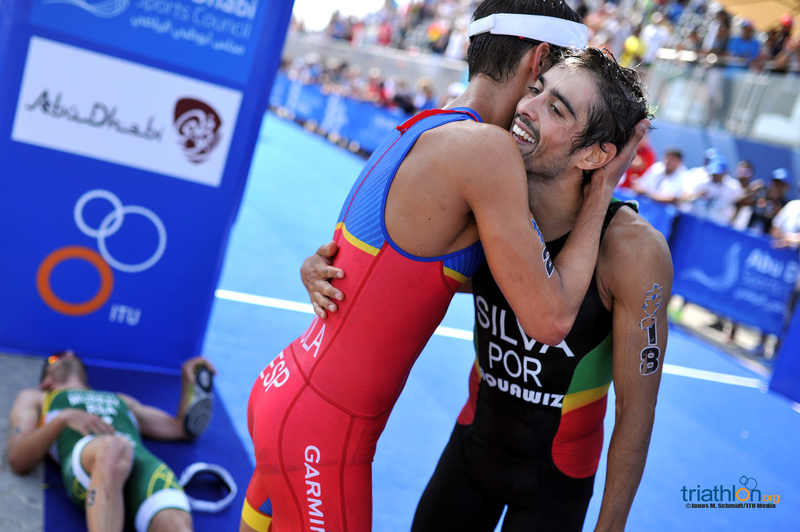 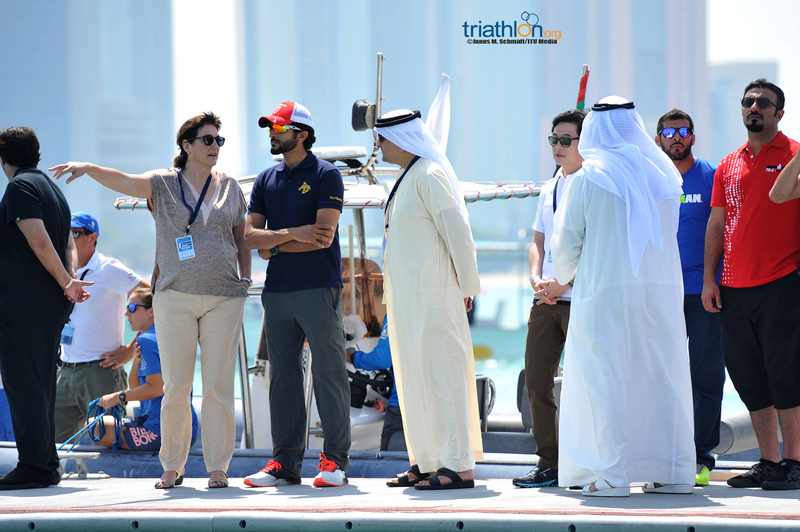 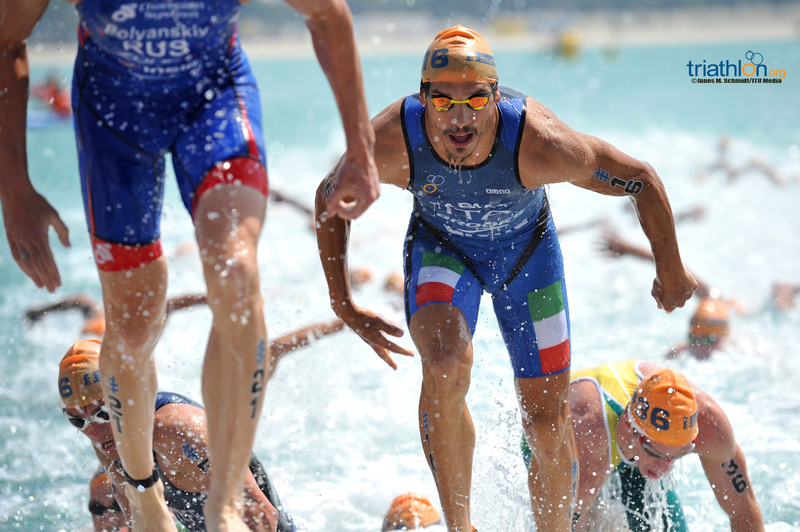 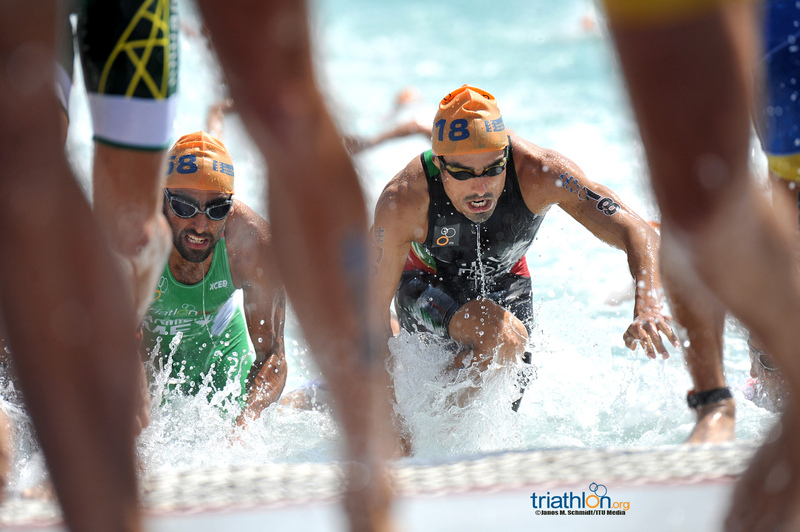 Rabie was the 5th athlete out of the water, 5 seconds behind the swim leader Routier (ESP). 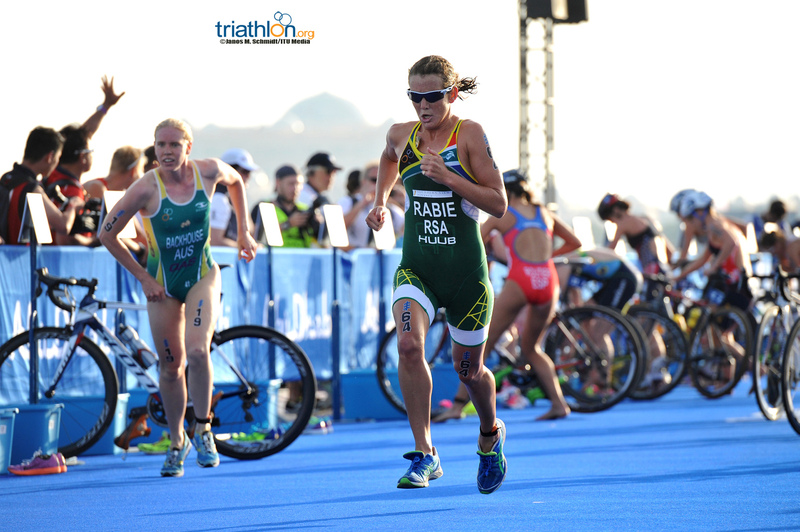 Rabie maintained her position on the bike leg to enter T2 two seconds from the front. 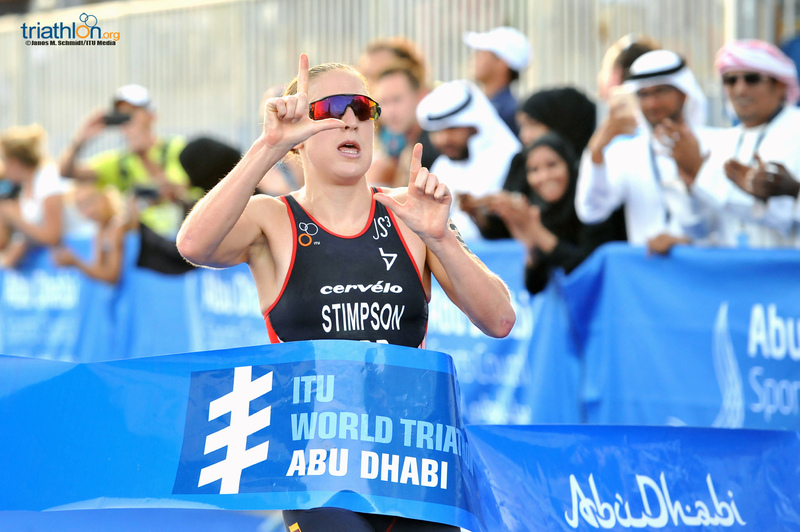 She ran the 10km run leg at an average pace of 3min39sec to cross the finish line in 13th position, 1min27sec down from the winner, Jodie Stimpson (GBR). 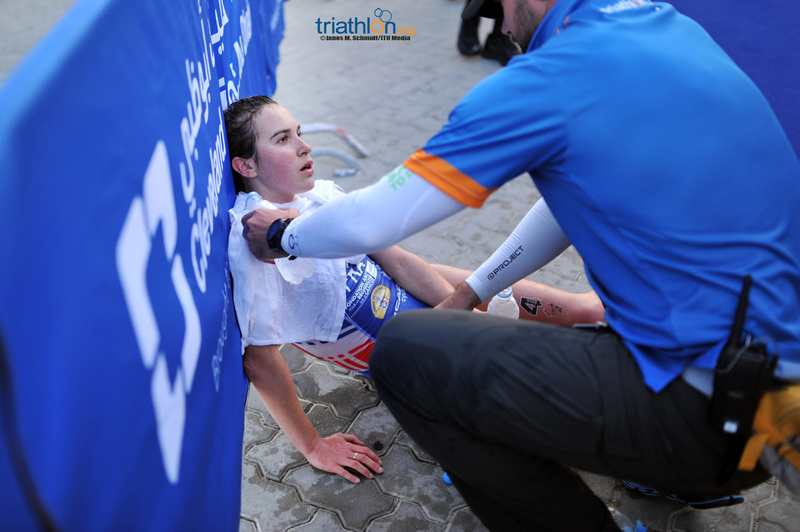 Gillian Sanders exited the swim leg at the back of the field, in 56th position and started the bike leg with a 1min10sec deficit. 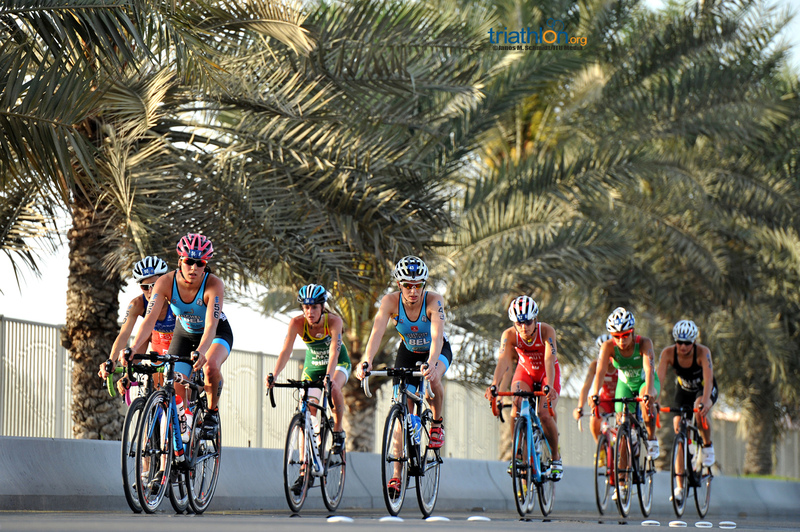 Sanders entered T2 in the second chase group, with the race leaders having opened up the gap to Sanders to 3min57sec. 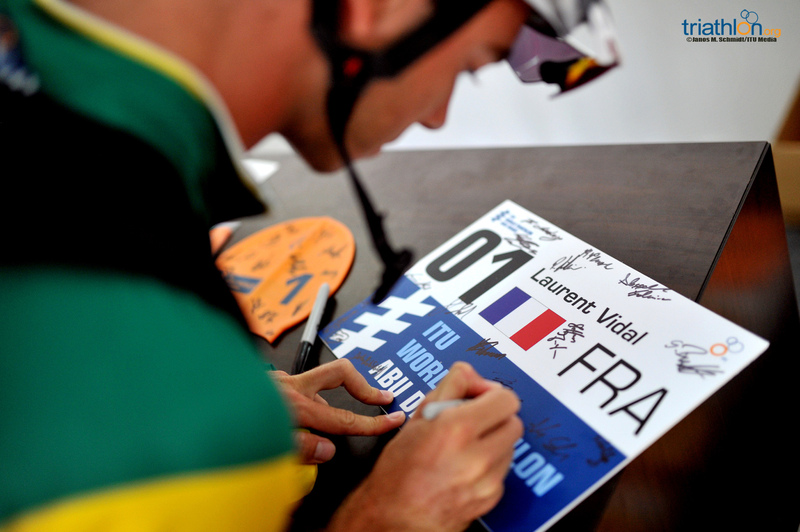 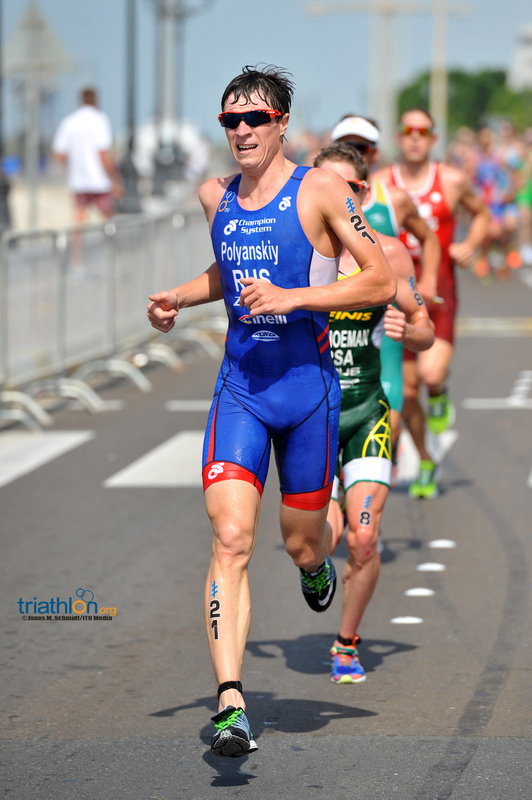 Sanders pushed the last 10km run leg at 3min40sec/km average to cross the finish line in 44th position. 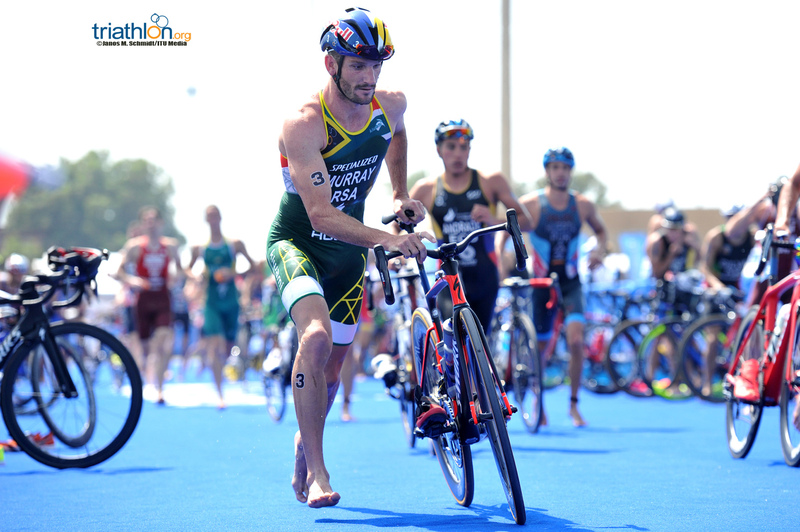 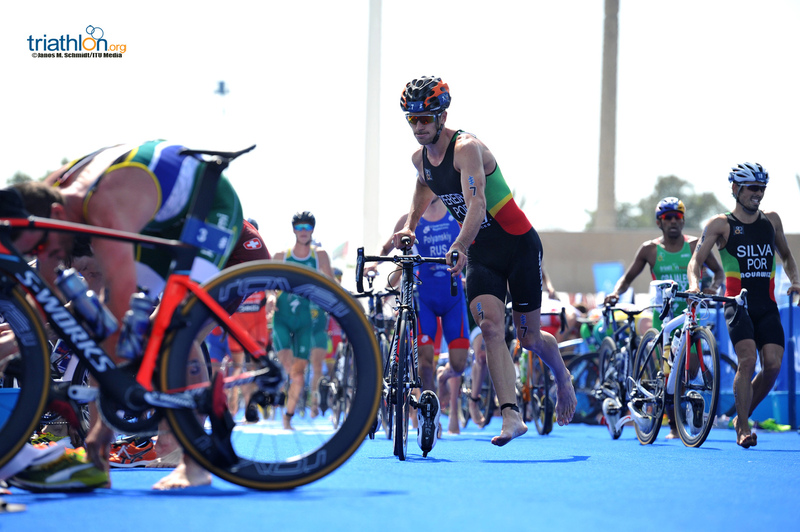 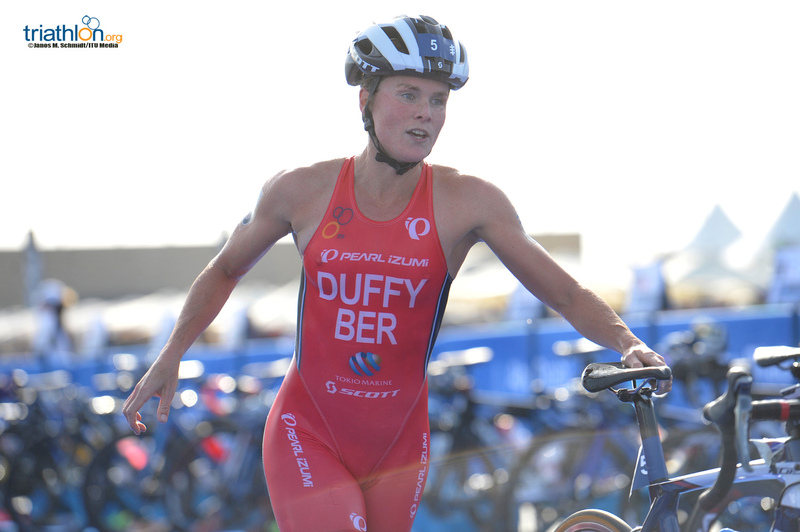 Sanders and Rabie, together with Schoeman will be back in South-Africa on 20 March for the 2016 Buffalo City- SA Triathlon Championships. 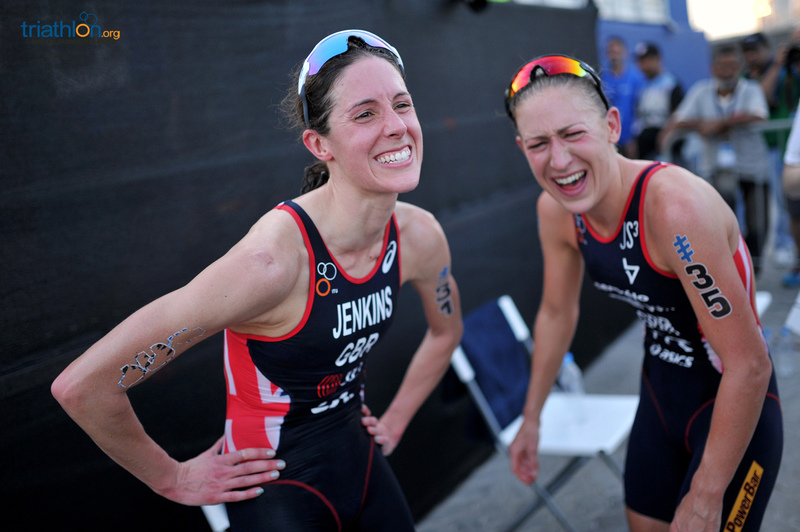 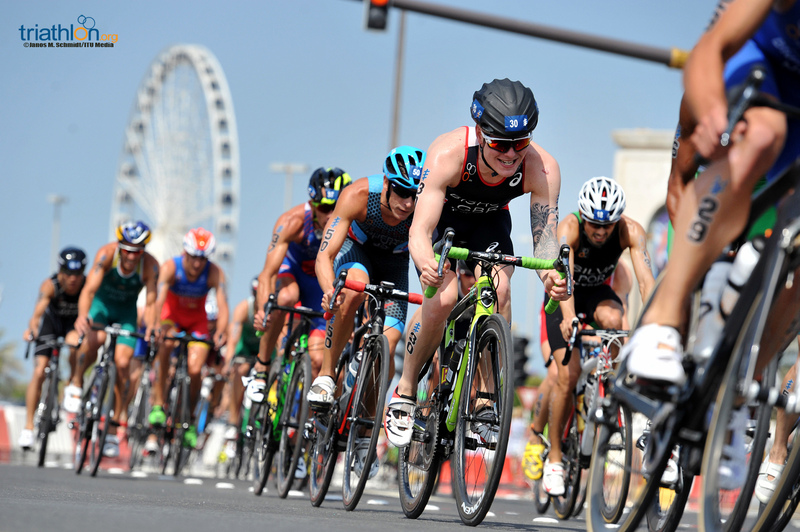 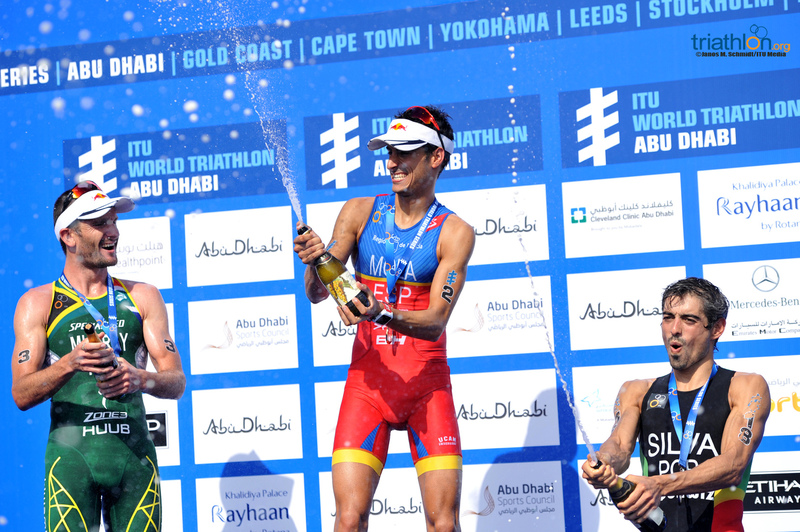 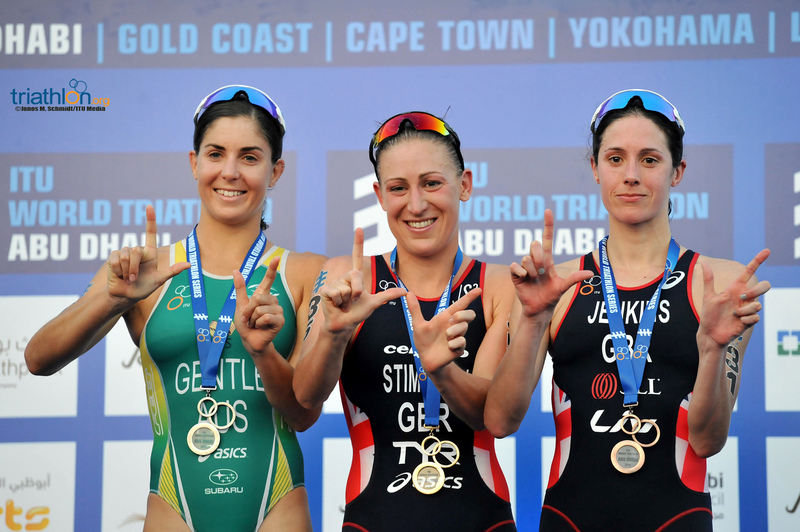 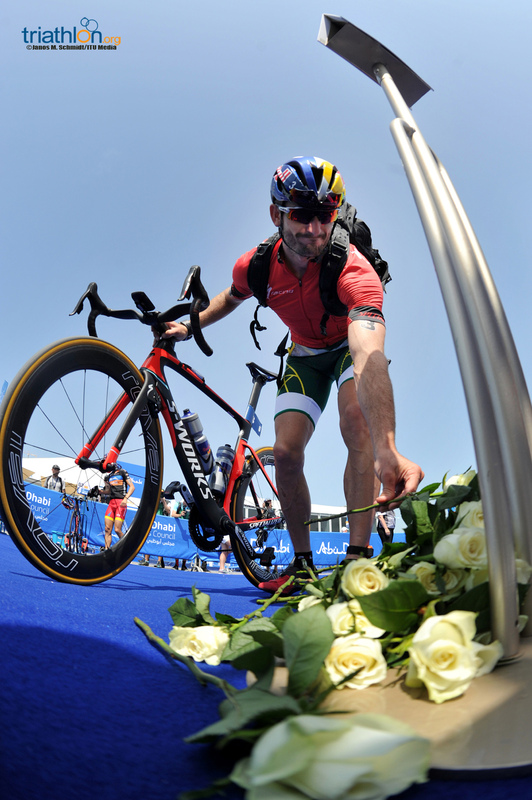 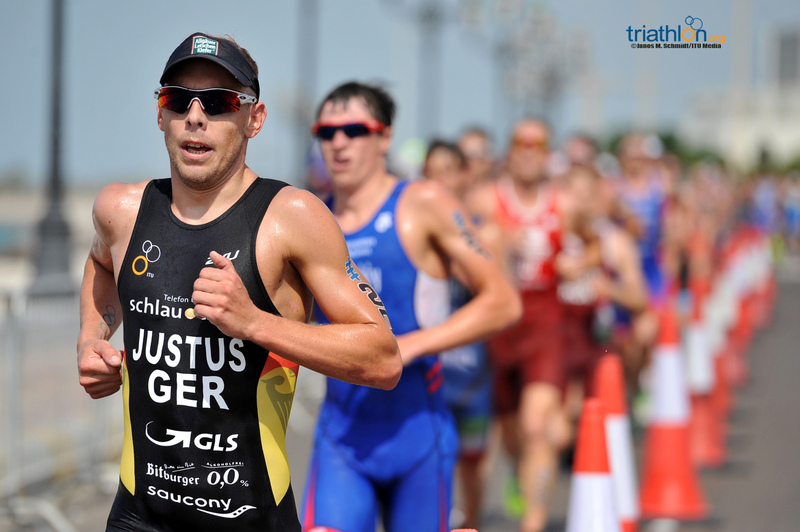 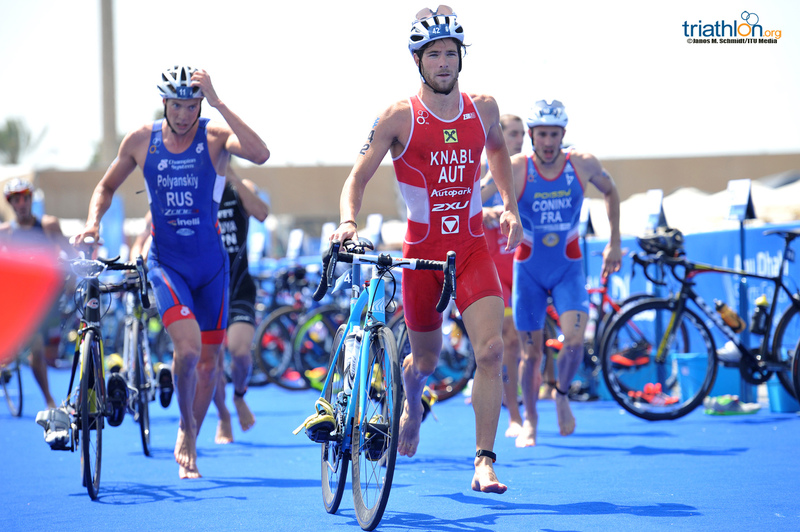 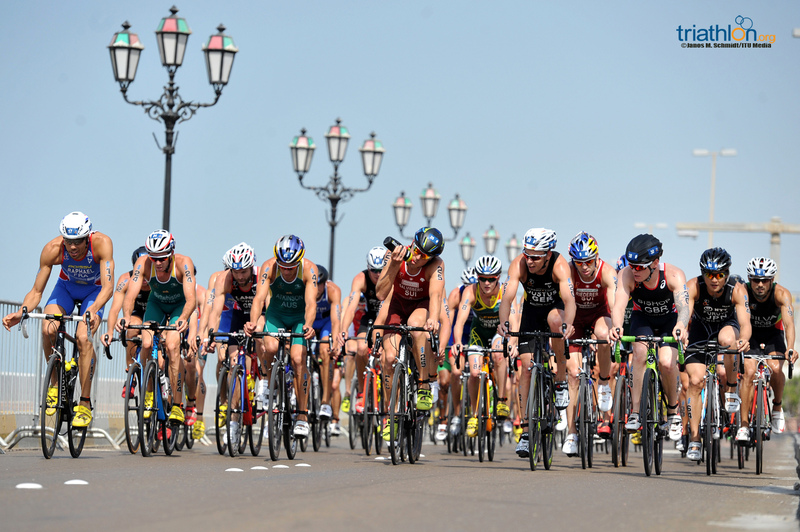 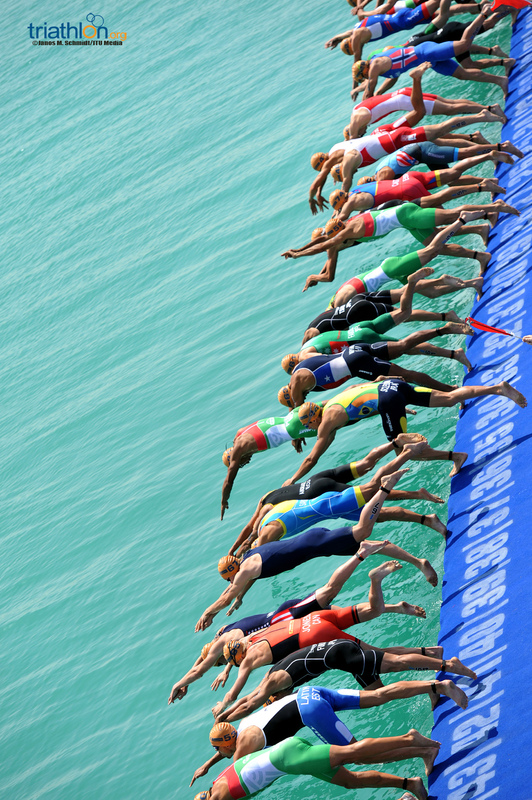 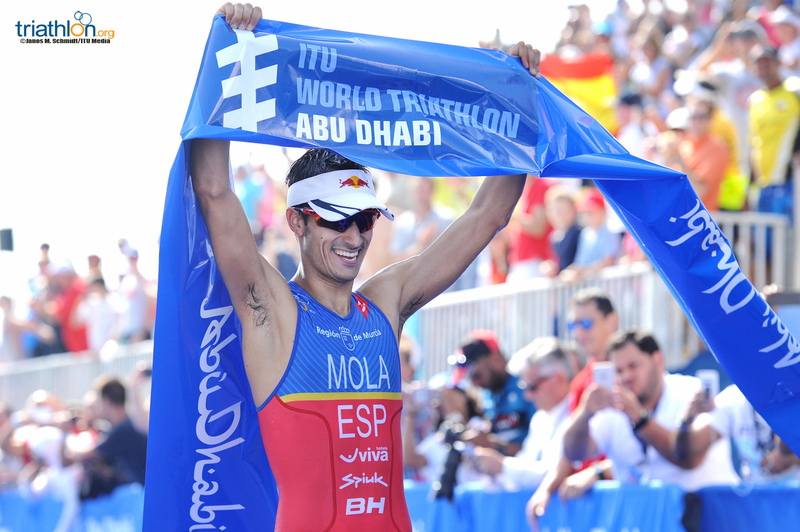 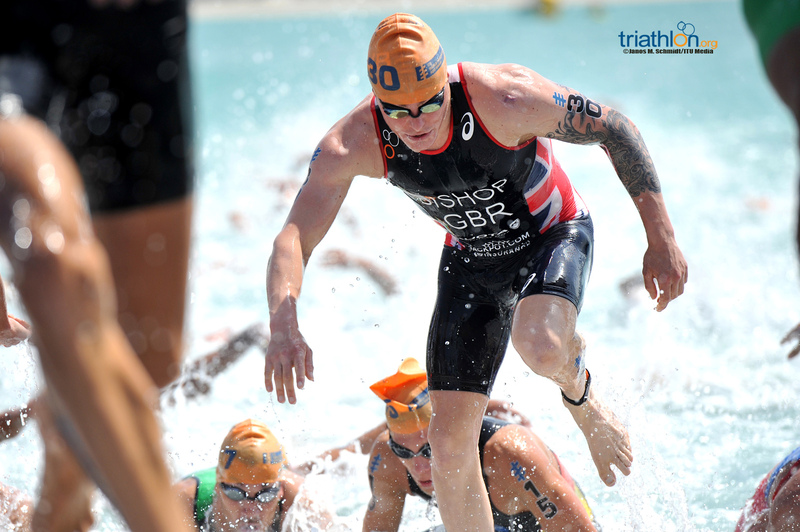 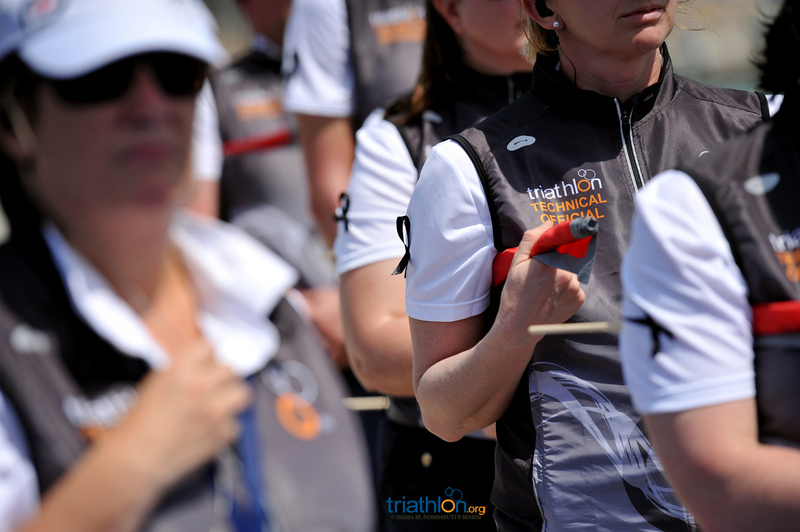 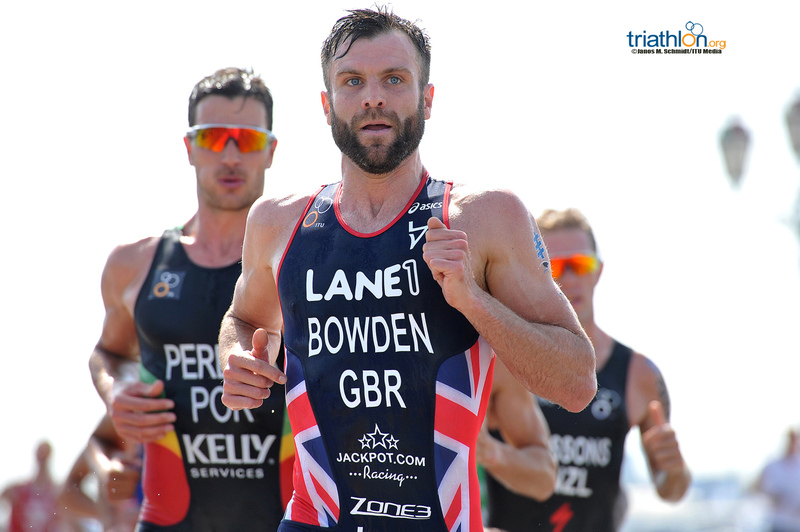 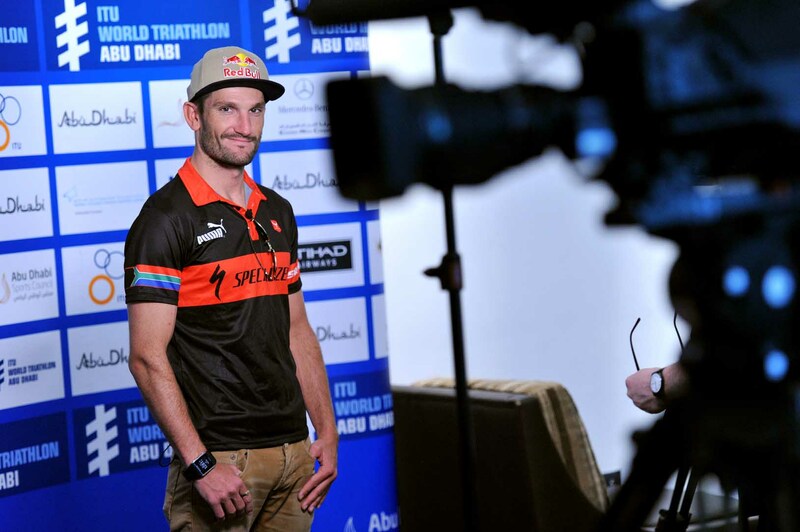 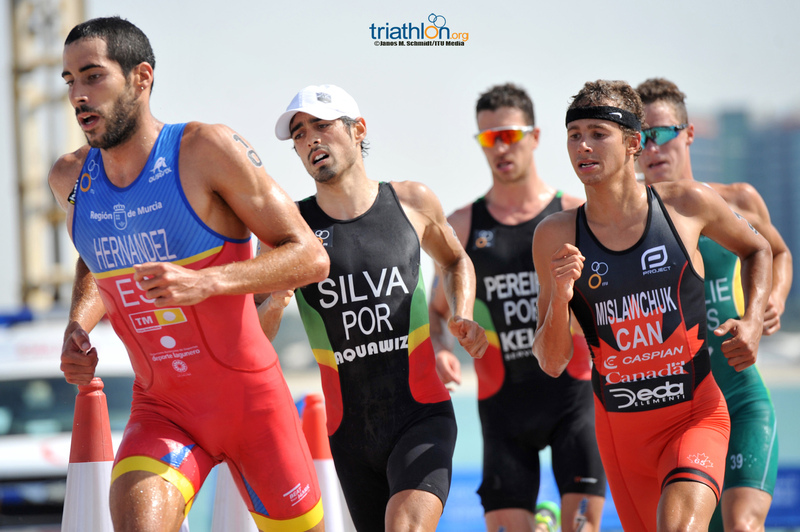 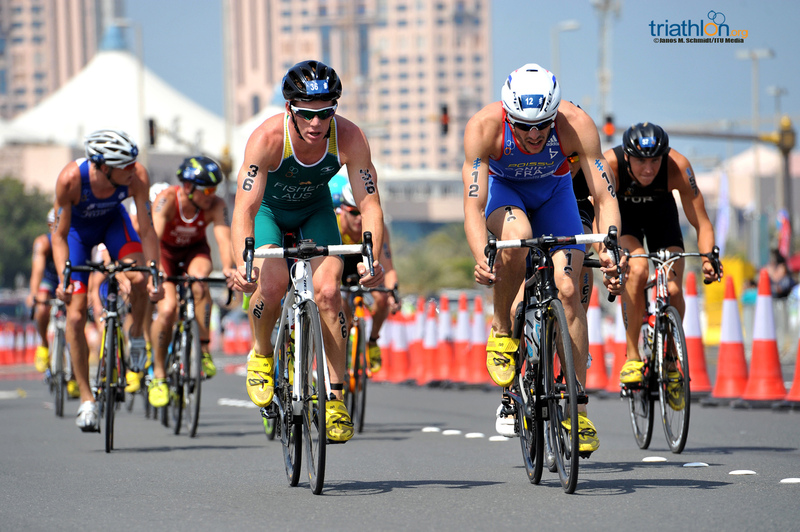 We will also see Sanders, Rabie, Schoeman, Murray and Sullwald line up for the 2016 ITU World Triathlon Gold Coast WTS event on 9 April.